In the midsize luxury SUV segment, the 2018 Mercedes-Benz GLE and 2018 Audi Q7 are two elite options that discerning family drivers in Merced consider. As a glimpse at the 2018 Mercedes-Benz GLE expert reviews – as well as reports of the Mercedes-Benz brand more generally – suggest, the 2018 Mercedes-Benz GLE SUV comes on top, though. Take a closer look here, and then check out the 2018 Mercedes-Benz GLE at Mercedes-Benz of Modesto. 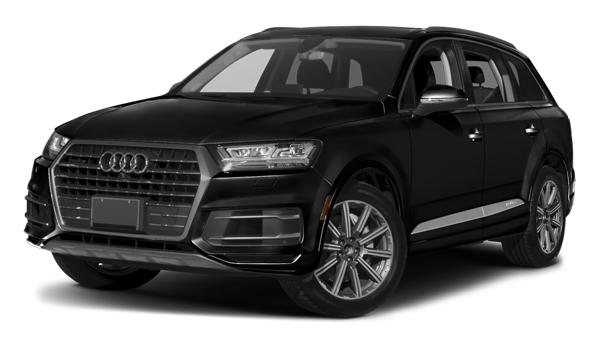 Get Your Next Midsize Luxury SUV Today! 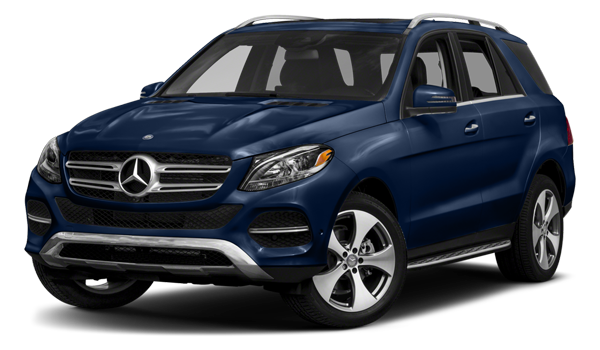 Compare the Mercedes-Benz GLE to the BMW X5, and then check out our online Mercedes-Benz GLE inventory. Our dealership is open for sales seven days a week, so schedule a test drive today!